At Marine Chiropractic & Wellness, we strive to provide the highest-standard of conservative, patient-focused care for your family’s musculoskeletal needs by utilizing current research and clinical experience to help you achieve your health care goals. We believe our patients should be actively involved in their health care decisions and we pride ourselves in creating custom treatment plans that incorporate our patients’ goals, preferences, and health care beliefs. We strive to be a health care team that leads by example to promote a healthy lifestyle and are committed to life-long learning. 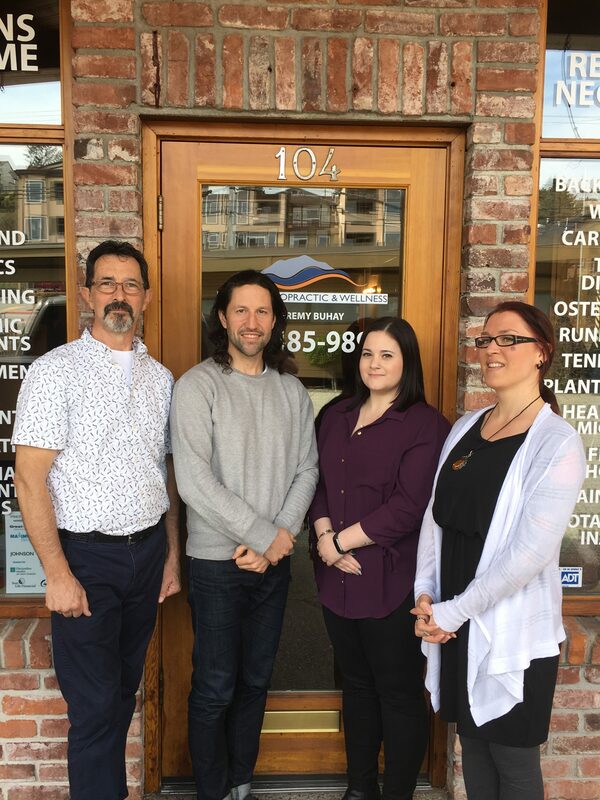 We will be the premier destination for wellness and injury care on the Sunshine Coast, an advocate for healthy lifestyles, the industry model of conservative spinal care management, and an asset within the community we serve.